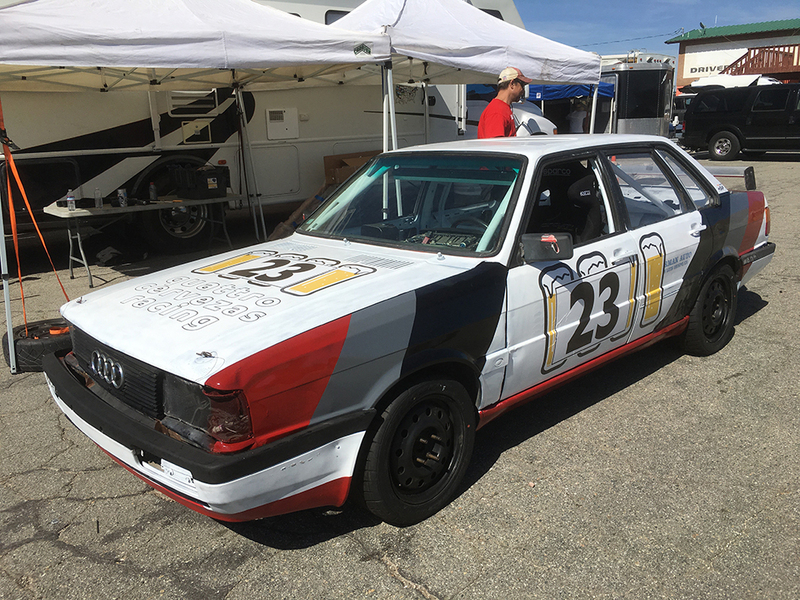 Have you always wanted to race the Audi that inspired the 1988 IMSA Audi 90 racing icon?! Well this is as close as you are going to get for $2,000. You won’t be the fasted on the track (Class C), but she will consistently turn laps, rain or shine. And with the forgiveness of AWD, this is a great car for starting a new team or with rookie drivers. PLUS: This is a Lemons OG from the 2008 Altamont race. Pictures available at Craigslist - SF Bay Area. Search "Audi Quattro Race Car"
She is still looking for a happy home. Less than 70-days to the Thunderhill race. 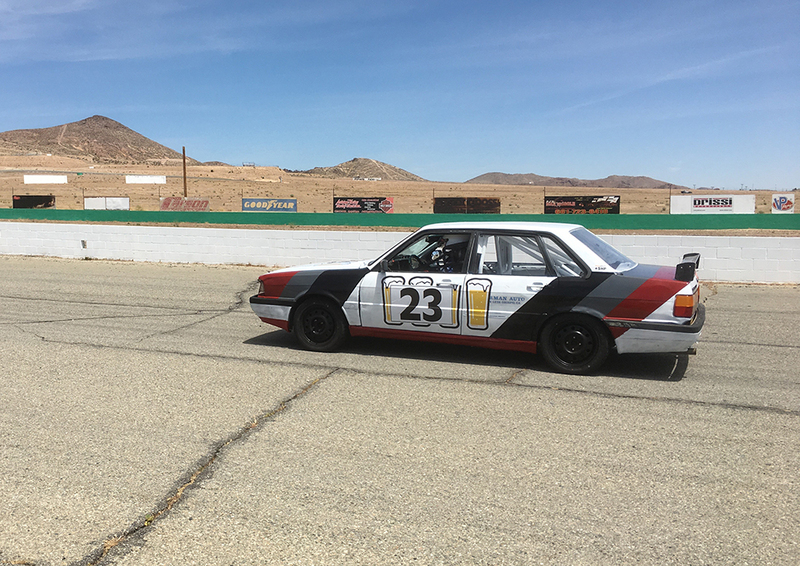 Get a jump start on your race prep with a fully caged recently raced car. Will the new owners have it at Thunderhill?